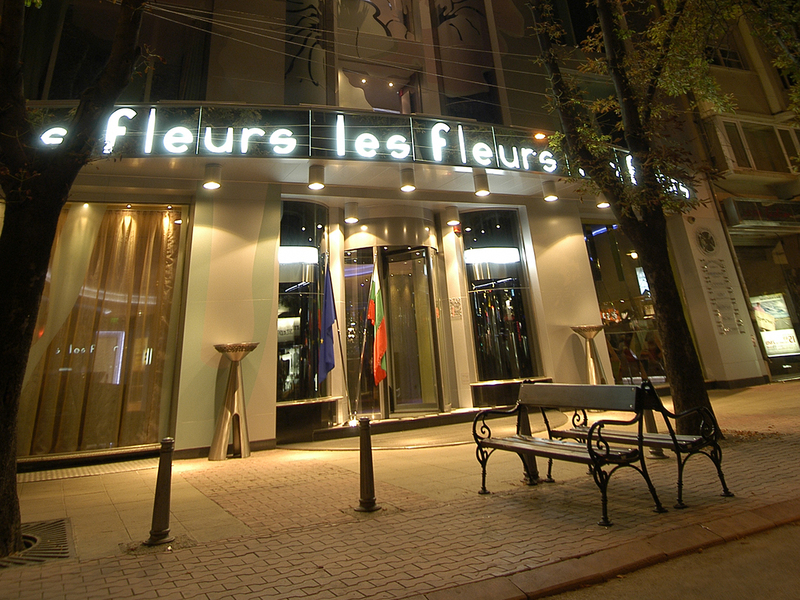 Standing as a centerpiece of Sofia’s Vitosha Boulevard, where the main shopping, business and historical attractions are located, Les Fleurs Boutique Hotel offers luxury and hospitality. 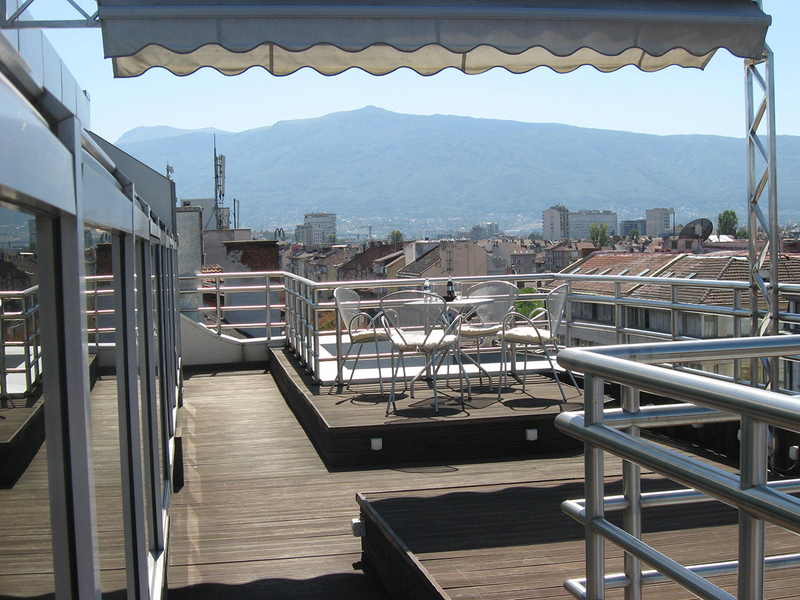 Enjoy breathtaking views of the impelling city of Sofia and Vitosha Mountain. 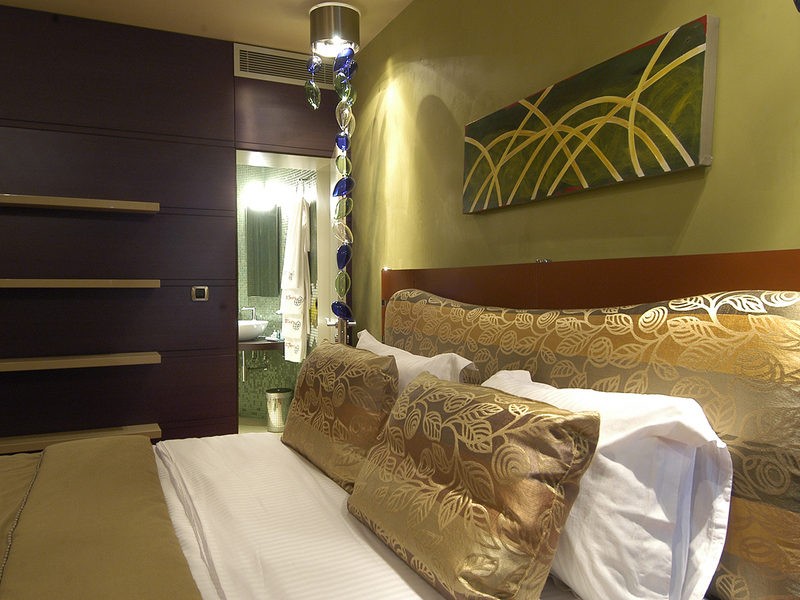 The 31 hotel’s stylish rooms offer sheer comfort and relaxation whether travelling on business or leisure. 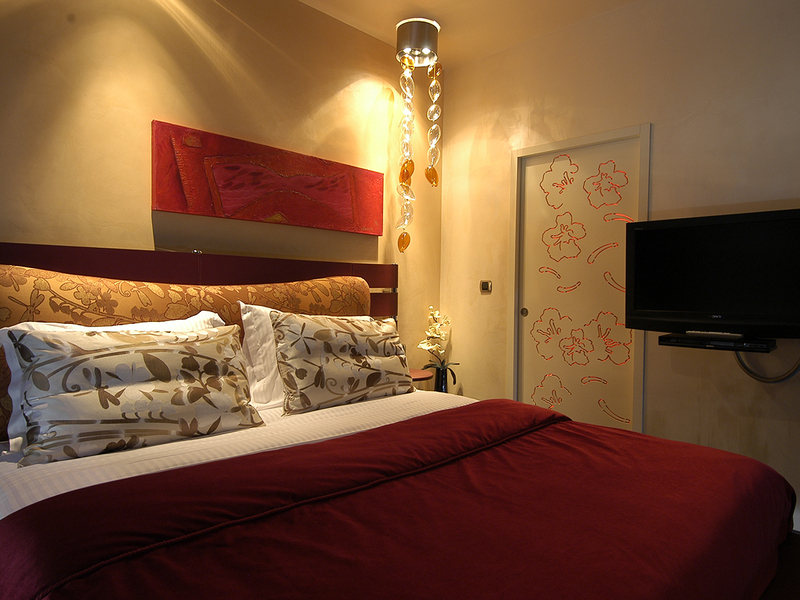 Each room is uniquely designed and has an individual layout and floral motif. 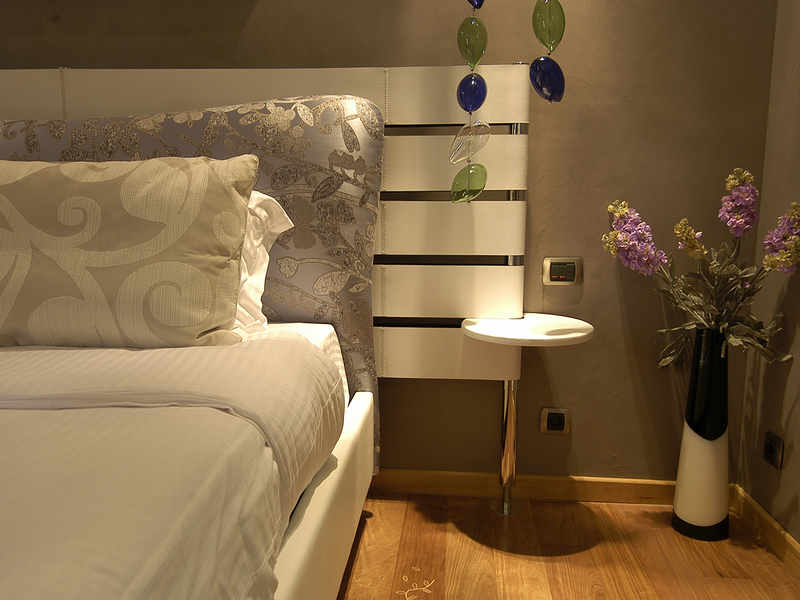 Like every space in Les Fleurs Boutique Hotel, the rooms have their own special character and unique vibe. 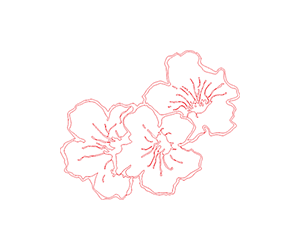 Feel the magic of light and color, open your senses and enjoy your stay in your personal garden of flowers. 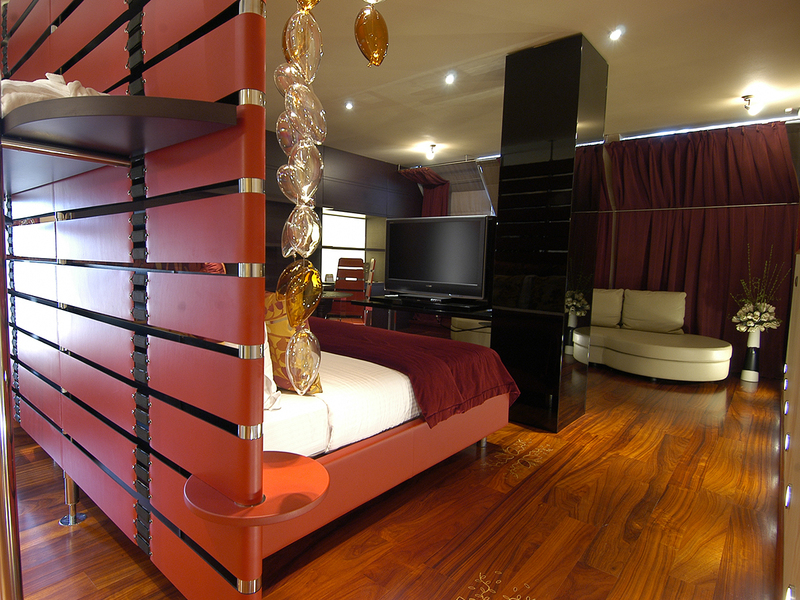 This is a real jem of a hotel. 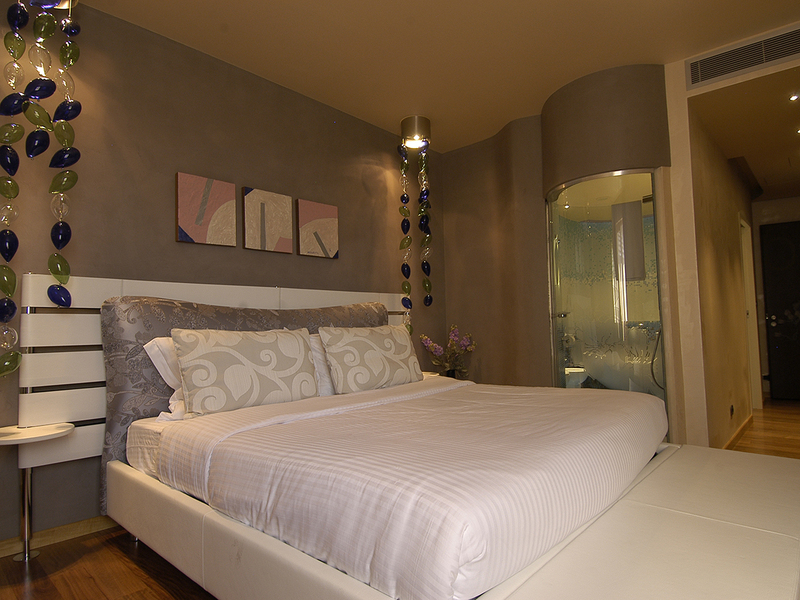 Situated smack in the middle of the city on the main st. (Vitusha st.). We got a nice big room on the 6 floor facing the city. Just beware - the bathroom and shower is enclosed in glass... Definitely for couples only that are comfortable together;) there is a door but a glass one... Huge bath which I thourely enjoyed. Breakfast is good with a wide selection of cheeses and pastries. All in all great find. 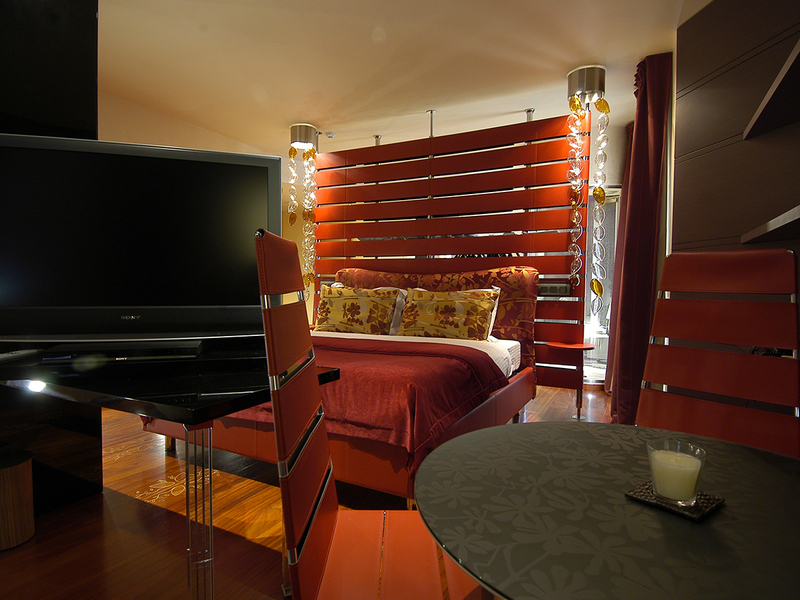 We stayed here for 2 nights in July, the staff were very helpful, the room was gorgeous and the bath tub amazing . Excellent location, will definatly use again when we visit Sofia.The taxi from and to the train station cost 6 leva each way, which seemed very good value for money. 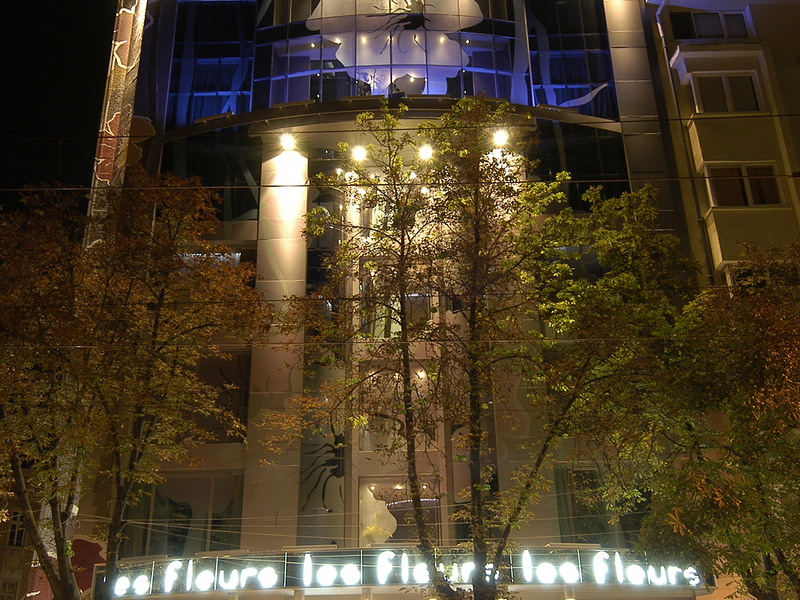 Welcome to Les Fleurs Boutique Hotel Sofia Bulgaria!